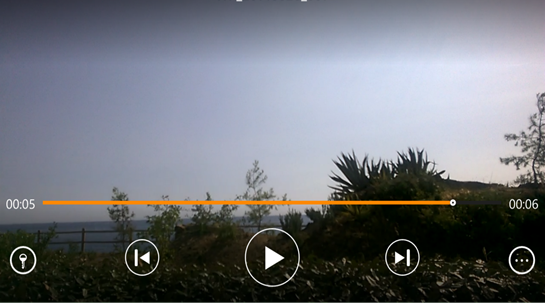 There is a new update for VLC available in the store. While the update does not bring any new features but is important. The developer took to twitter(@ThomasNigro) to discuss the changelog of this small update. The update seems more of fixing UI bugs, and background audio feature fix. Apart from this, he also reminded of certain things and what we can expect from the next VLC update. Well the developer seems to be more promising this time, and let us hope that this update also, keep its promise of squashing bugs and eliminate user frustrations. Did you download/update the app? Did it help ? Share with us in the comments below!